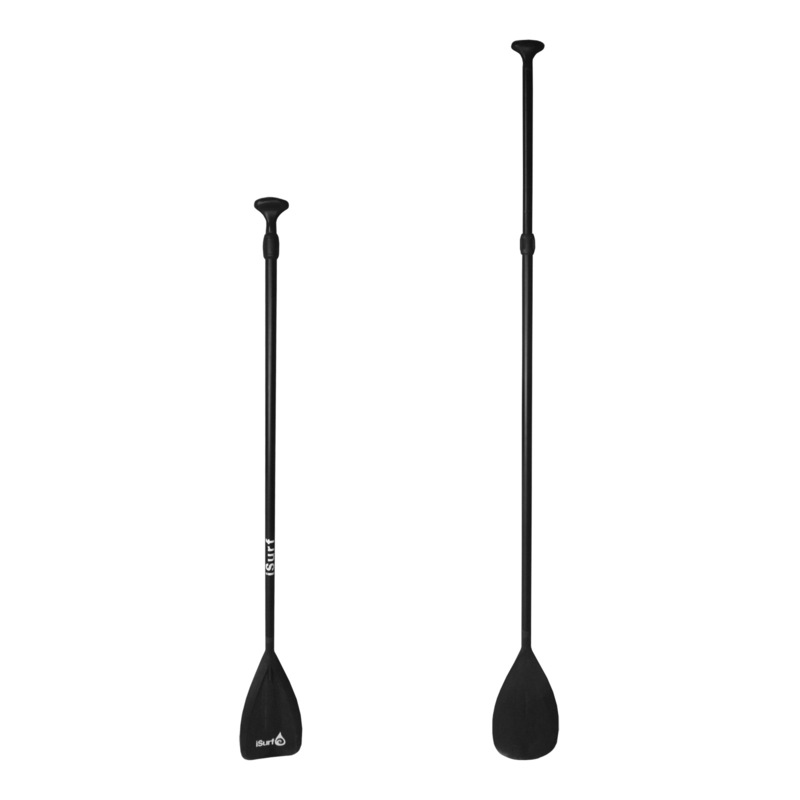 Extra stable, stylish, and lightweight SUP. 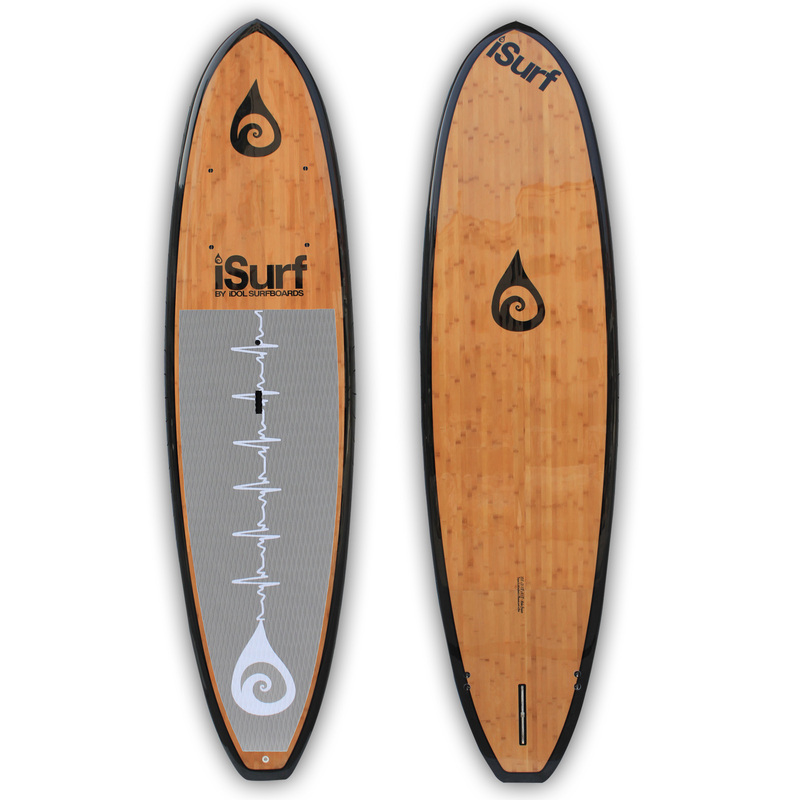 The iSurf Yogi Fisher is designed for SUP yoga, fishing, or larger paddle boarders. 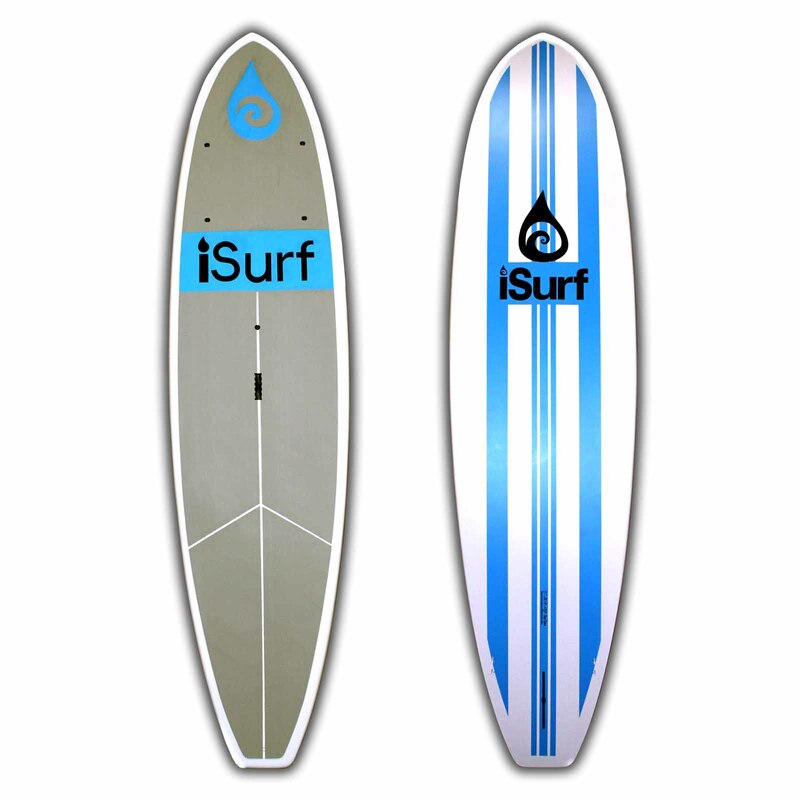 iSurf quality at a price that can’t be beat! 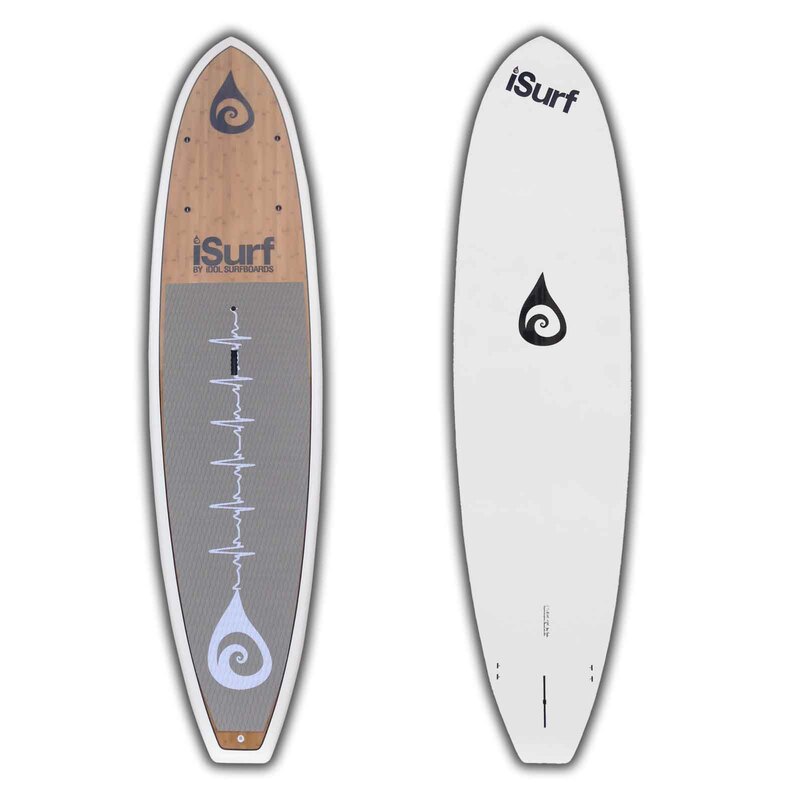 This board measures 11’1″ in length and weighs in at only 27 pounds. 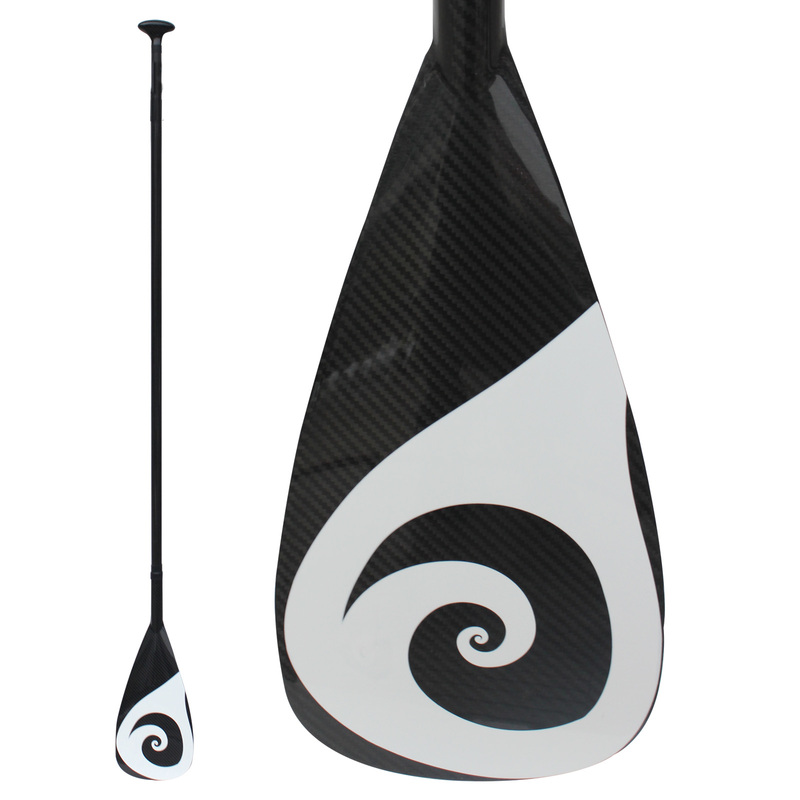 By using EPS/Epoxy construction, we are able to minimize weight and maximize durability. 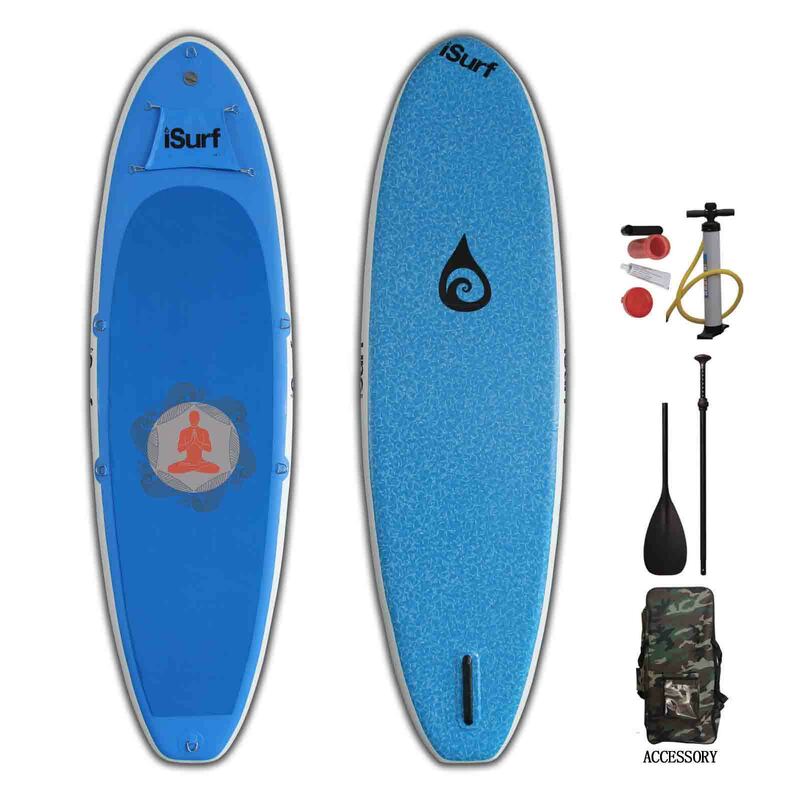 This board is laminated with three layers of 6-ounce fiberglass on the top and two layers of 6-ounce plus one layer of four ounce fiberglass on the bottom, with all layers lapping the rails. 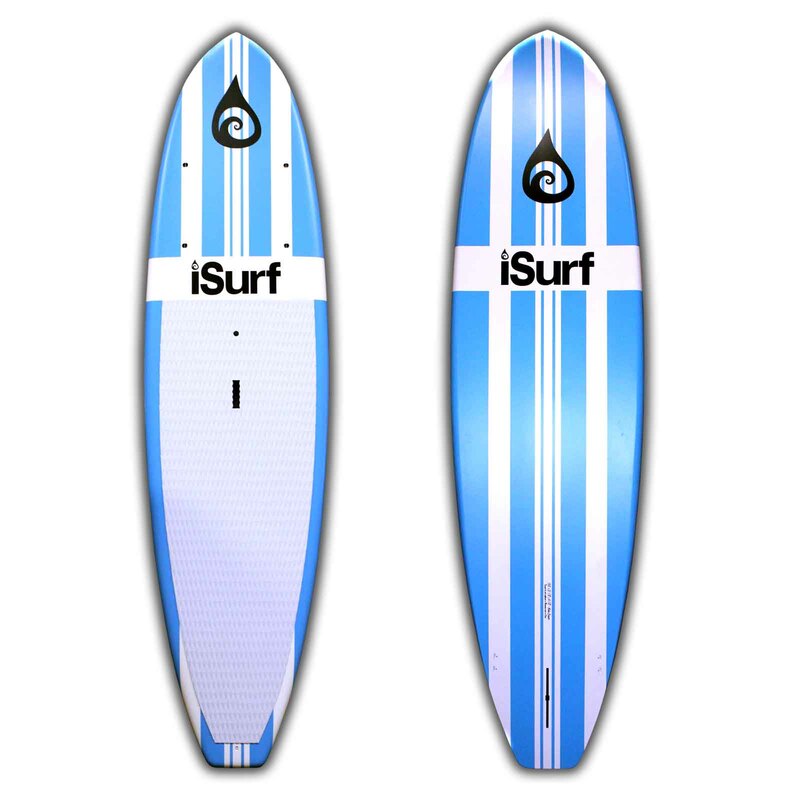 The result is 34-ounces of fiberglass lapping the rails, guaranteeing strength in the areas of the board most susceptible to damage (nose, rails & tail). 11'1" x 32.25" x 4.75"